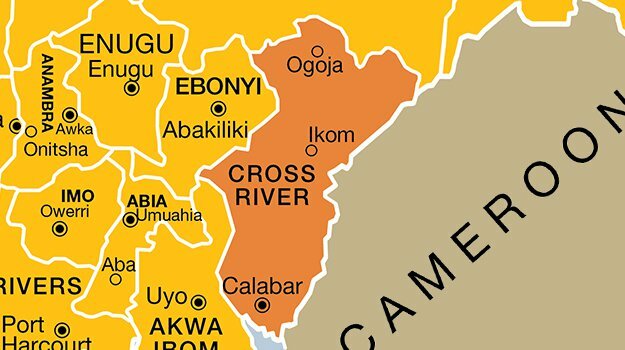 Angry youths suspected to be indigenes of Egbor village in Cross River State have allegedly attacked a neighbouring community, Ekoli Edda, in Afikpo South Local Government Area (LGA) of Ebonyi State, killing one person. The invaders also allegedly burnt down over 25 houses, destroyed palm plantations and already harvested palm fruits, farm crops, stocked farm produce, economic trees and other valuables during the melee that lasted for several hours. The Public Relations Officer of Afikpo South LGA, Mr Ude Kalu Uka, disclosed this yesterday, in Abakaliki, the Ebonyi State capital, while briefing newsmen on the security situation in the affected community. Ude said: “The people of Ekoli Edda have a common boundary with the people of Biase LGA of Cross River State. That very day, the people invaded our palm plantation and burnt it down, scattered our palm fruits and shot dead one of our youths. “They call him Dogo because he was very tall but his name is Olughu. The palm plantation that was burnt down is called Emezie-ebiri Farm Settlement and it’s a village in Ekoli Edda. More than 25 houses were burnt down and the displaced persons are camped at Ugwuama Primary School. “The chairman of the LGA has been doing his best by distributing relief materials to the affected people from that place. The community as a whole has been contributing by feeding them, giving them clothes, mats and other materials. Meanwhile, all efforts to get the reaction of the Police Public Relations Officer in Ebonyi, ASP Loveth Odah, proved abortive as her mobile lines were not reachable as at the time of filing this report.